A "do-it-yourself" kaleidoscope making kit. It is designed for children and adults alike. 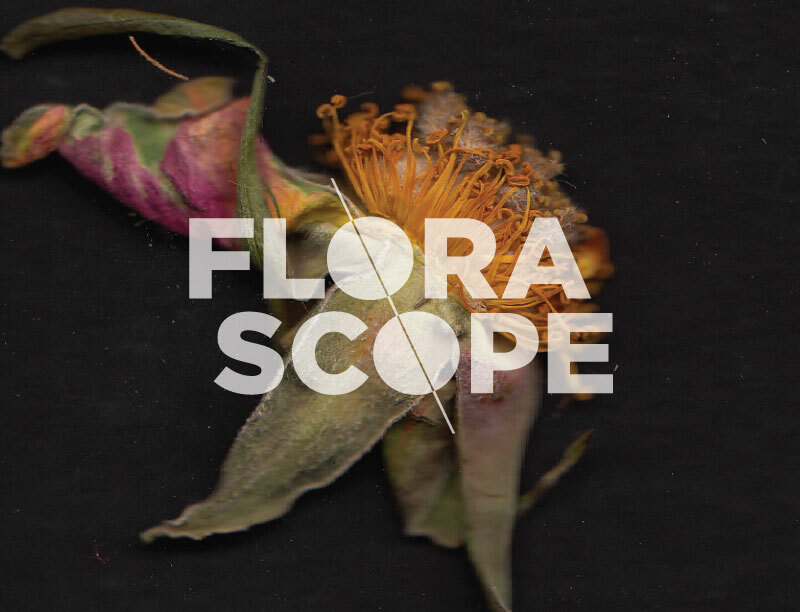 Upon opening your new Florascope kit you will find a display of items for assembly. Since the user has complete control of the product, there is room for creativity. Decorated papers, flowers and seeds are provided but the user can also find their own for customization. The objects used to create the product include: a pepper grinder, reflective gift bag, paper board, flowers and seeds from outside and local flower shops, thin plastic and printed paper. Finding engaging consumer goods can be tough. Most products to not last in the marketplace. There is a lack of customization, ownership and sustainable practices. Diving in to what it means to create a product that can be re-created at a low cost and can be self-sustaining. Florascope is a solution to user-drive goods that last. As a kit, this product would be a great seller on a site like Amazon.com or Etsy.com. The product is made out of a plastic pepper grinder and reflective paper. The rest of the materials include seeds, flowers, decorative paper and can be exchanged to create a whole other kaleidoscope experience.